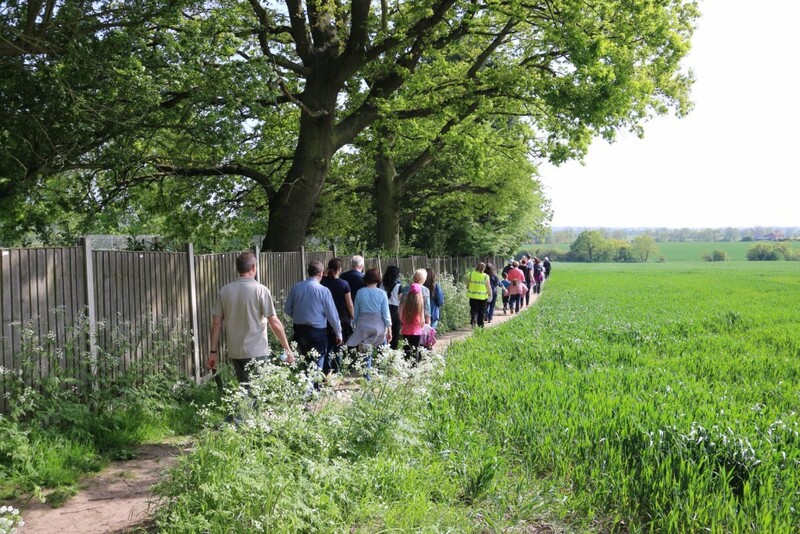 You can view the footpath leaflet by clicking here: Boreham Parish Footpaths Map or you pick up a printed leaflet from the Parish Office, Boreham Village Hall. 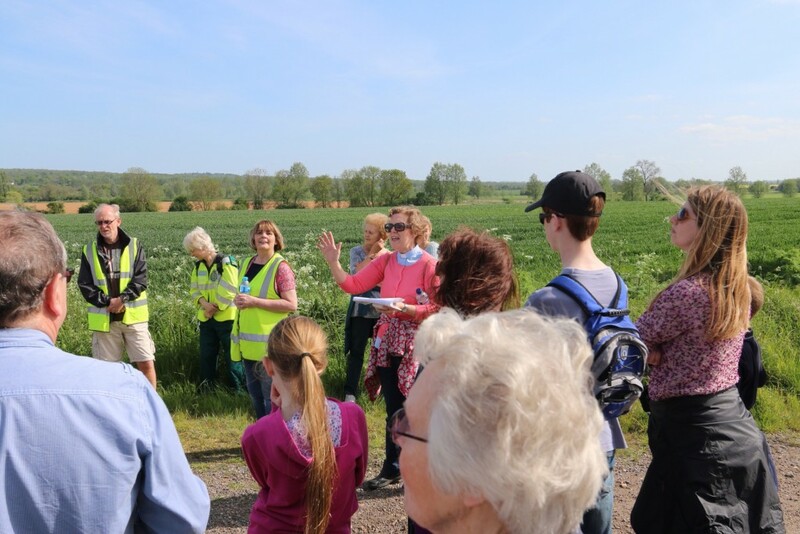 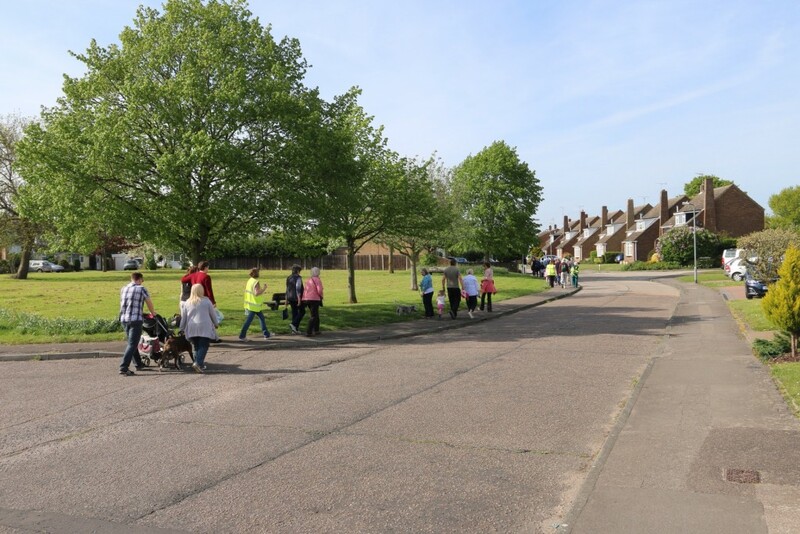 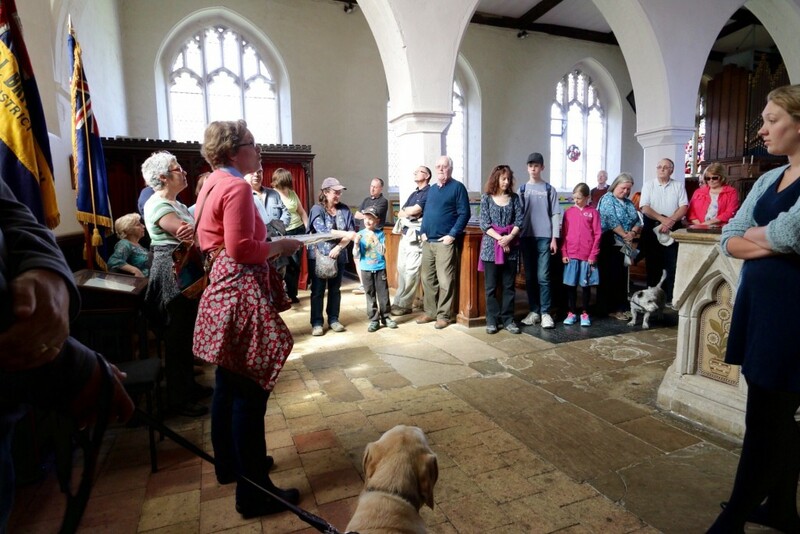 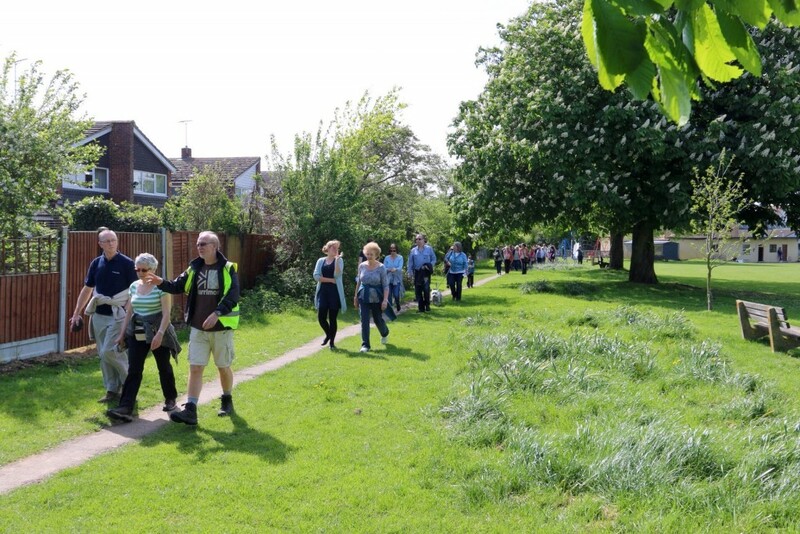 The launch of the new Footpaths Leaflet on Sunday 10th May 2015 was a great success and the Parish Council would like to thank all of you that supported this event. 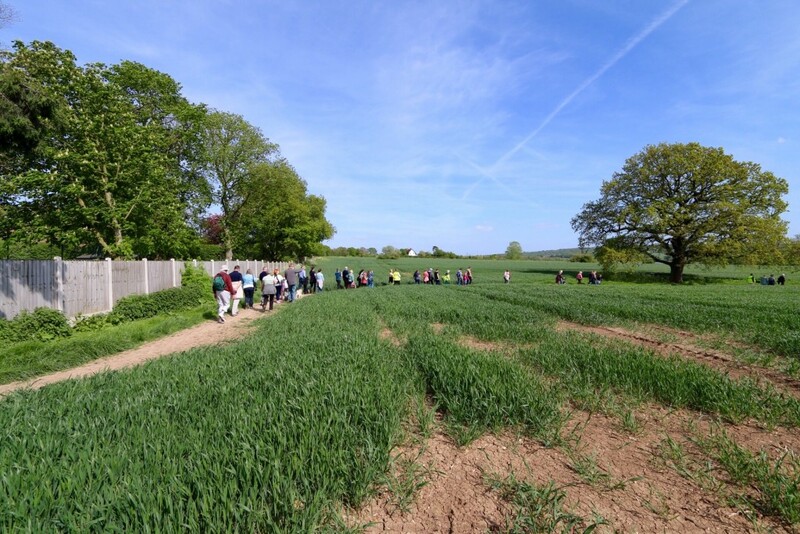 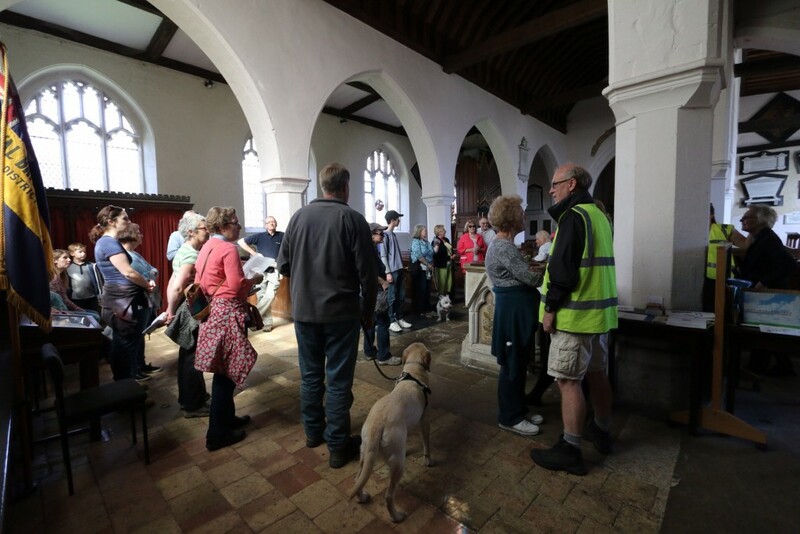 The sun shone as nearly 50 walkers followed a section of Route 1 walk, with a pause at St Andrews Church to recognise the 70th Anniversary of VE day. 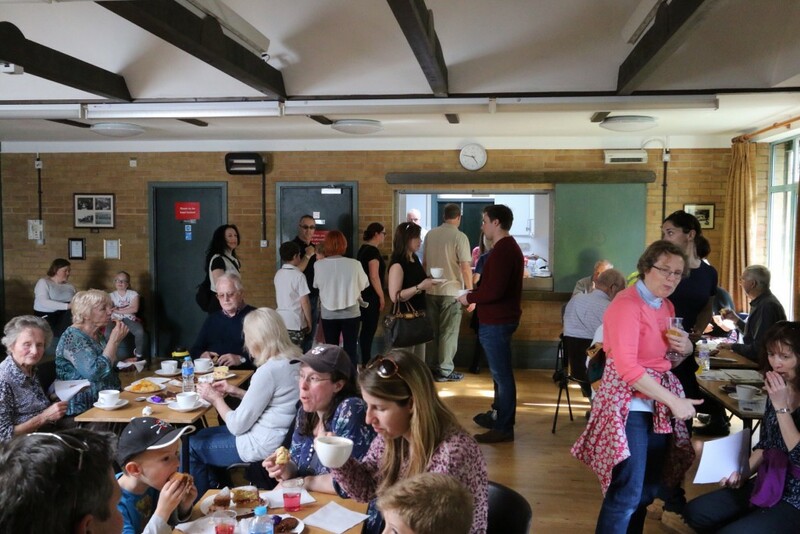 On the return to the village hall, walkers enjoyed cake, refreshments and a short presentation by John Galley, Parish Councillor Chairman. 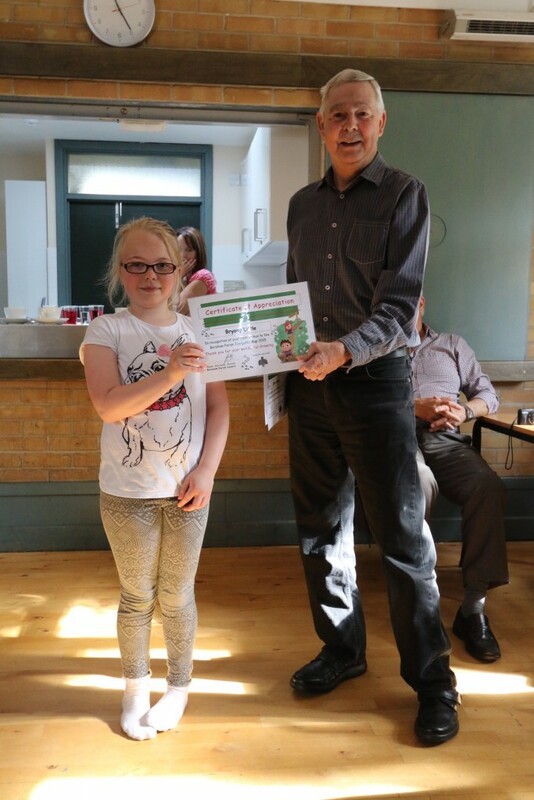 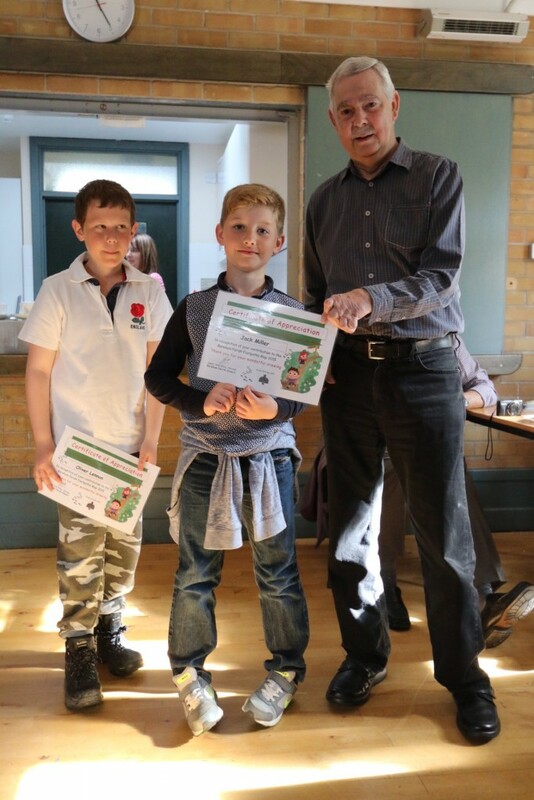 Certificates were also presented to children from Boreham Primary School to thank them for their lovely drawings which were included in the footpath leaflet. 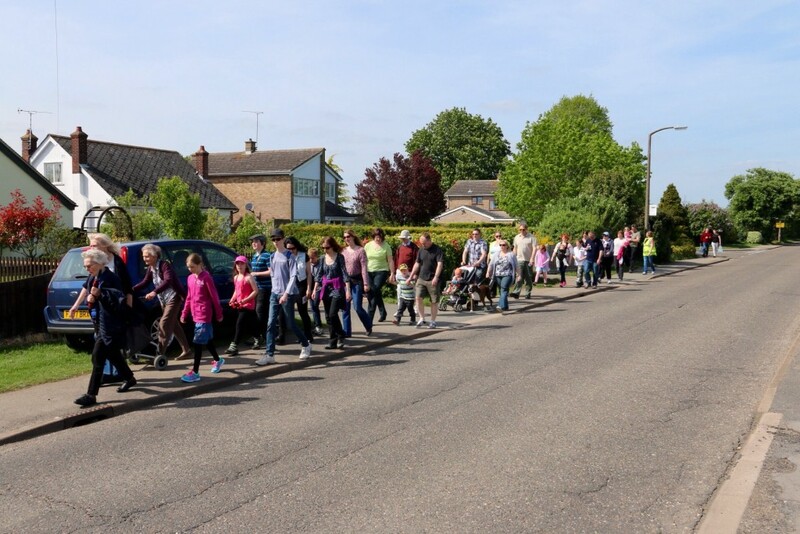 The Parish Council still has a limited supply of a booklet published by the Parish Council in 1984 entitled ‘Walk the Boreham Way’. 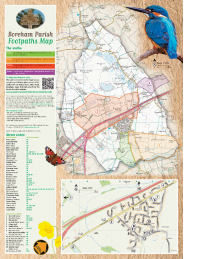 This booklet which shows the footpaths in Boreham and gives details of several interesting walks along those footpaths can be obtained free of charge by contacting the Parish Clerk on 01245 469941. 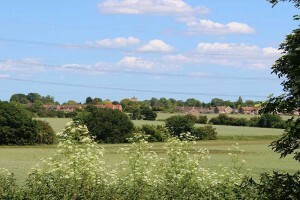 The Parish Council’s Public Rights of Way representative is Chris Andrew, Tel: 01245 466103.